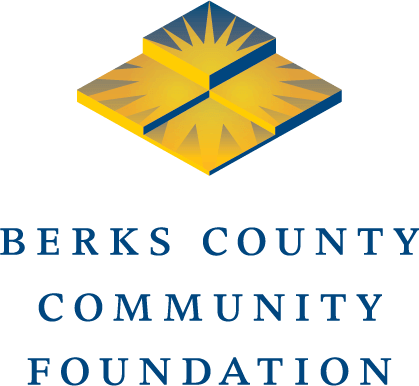 If you would like to speak with a representative from Berks County Community Foundation, please Complete the Following Form. Would you like to book a meeting room? Submit a request for a meeting room in our community conference center. Please add any additional information here (optional).